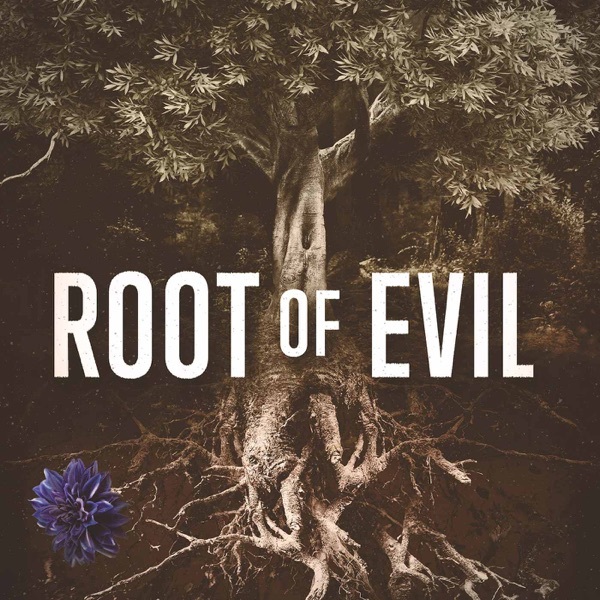 Root of Evil: The True Story of the Hodel Family and the Black Dahlia | Listen Free on Castbox. Sneak Peek: "You couldn't make this story up." The vicious cycle of family trauma continues as George Hodel's daughter, Tamar becomes a mother. Her children tell the heartbreaking story of growing up in a shockingly toxic environment. Downtown New York, early summer, 1982. A man bursts into an East Village storefront apartment and shoots musician Billy Balls. The motive? Unknown. Billy's body? It just disappears. Rebecca, Billy's girlfriend, doesn't know what to do and has no way to say goodbye. Now, thirty-seven years later, iO Tillett Wright helps give Rebecca the opportunity to unravel the mystery. this episode... so sad. I feel so much for Deborah. And I'm angry at Fauna for being so insensitive and selfish. Fauna had an overall good life full of love and then she refuses to even try to understand Deborah's reasoning. I mean, Deborah suffered soul-crushing abuse and emotional neglect... then to have her sister reject her over a damn name? ugh... this family. This was very good. The healing is beautiful. All families have secrets, isn't that the damn truth! Keep working, this is something I needed to listen to... thank you. I would like to hear stories of each child. also about George's wives. Maybe George up bringing. something made him this way. Pam Kramer lol ty Pam, I know how it played for me. Prayers and love to you and your family. it's horrible what happened but amazing you came out with the Outlook and determination you have to be better and good people. I hope they do the DNA comparisons one day soon and stop burying it. incredible story. what strong survivors who so quickly rewrote their history into a story of survival, love and strength. thank you for sharing. Terrifying, powerful, and beautiful all at the same time. Probably the strongest group of people I have ever heard of. I hope you continue in the light! Such an amazing and touching podcast. honestly nothing else compares. You all sound so young and all of the women sound alike..thanks so much for sharing your extraordinary story with us.....and I pray you all are showered with tons of blessings....your off to a good start with breaking all the curses!! This was an incredibly dark and difficult story to listen to. The three takeaways from this are: there is such a tremendous amount of courage and love between the surviving family members. Every family has secrets and pain - dealing with it together as a family can make the world of difference. Injustice and abuse happen every day - it sickens me to think about the number of people who looked away and did nothing to help the people involved. This is the history of one family - and one series of events. There are so many other stories that will never be heard. thank you for sharing your story with us. very well put together! 'I am the Night' series is 90% FICTION, if you want the truth of what really happened, You're not going to find it here. Jay's character never existed. Chris Pine's character is FICTIONAL. Corinna is FICTIONAL. Henchman Sepp, FICTIONAL. The early scene at the California bus stop, with George hodel, FICTIONAL. The Hawaii trip, FICTIONAL. If you're looking for the truth you're not going to find it in the show. It's all fabricated embellishments. that's why I never watch biopics, if you want anything resembling the truth, you're not going to find it here. 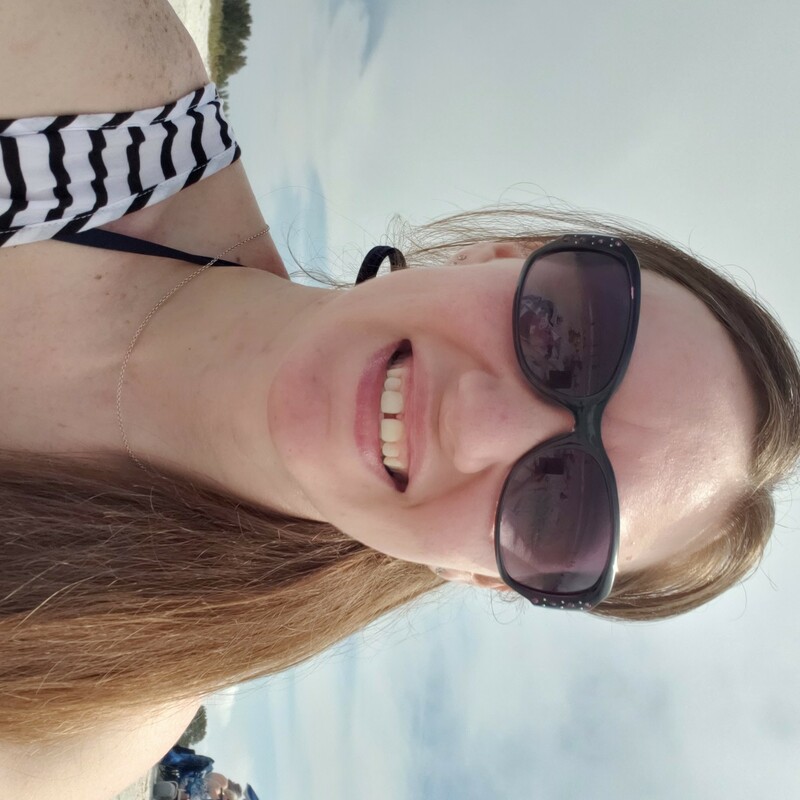 Venice Lockjaw they said they went to Hawaii in the podcast also? I'm not done with the podcast yet nor have I watched I am the night. it's a good podcast so far. Venice Lockjaw Yeah if you've listened to the podcast you would know that. This HERE is the real story. The show is based on this story but it is NOT this story. That being said, I enjoyed the show but felt it wasn't necessary. This story has legs and stands on it's own without Hollywood characters and "punch ups" to make it interesting. It already has all of that.